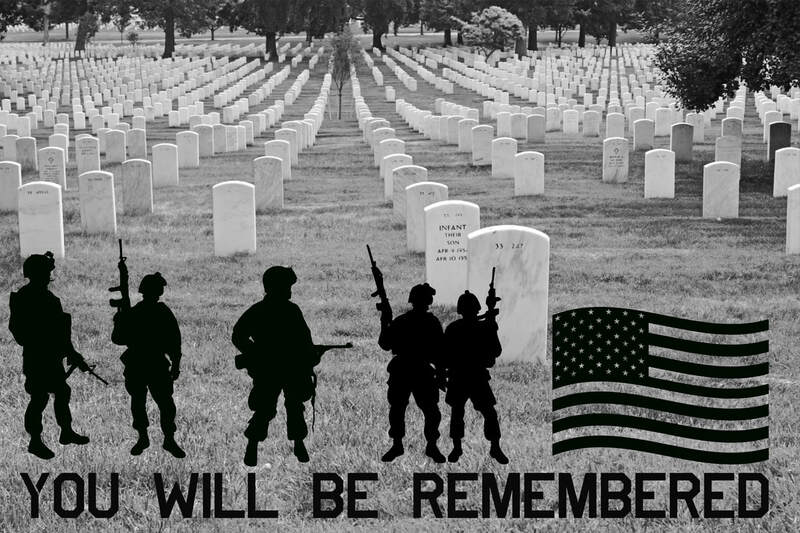 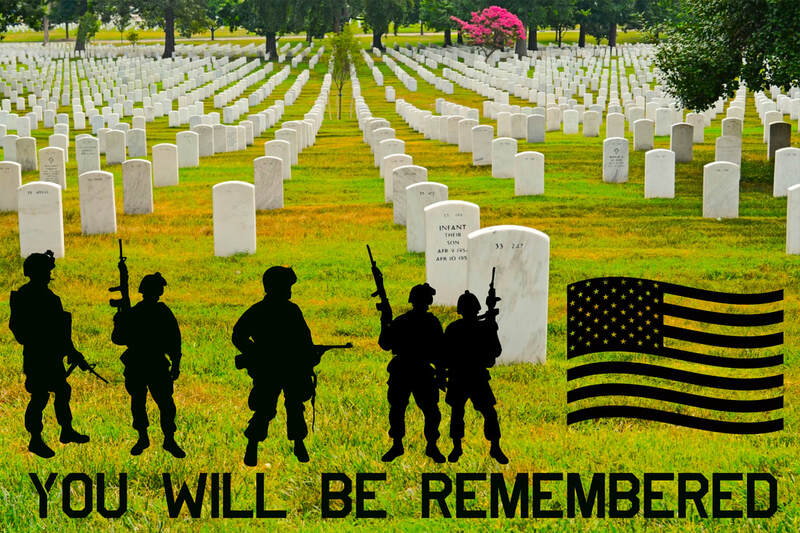 ​I chose this image because it respects the fallen veterans. 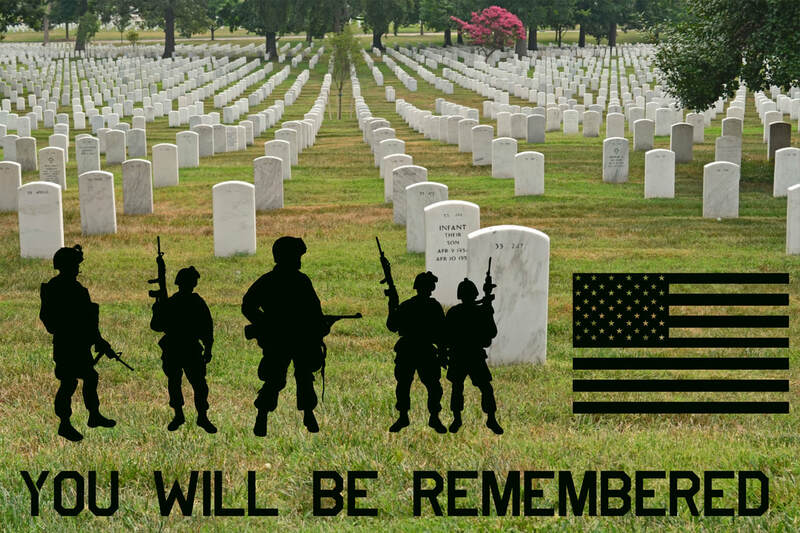 The text contrasts with the image because it is a bright text to contrast the dark back round. 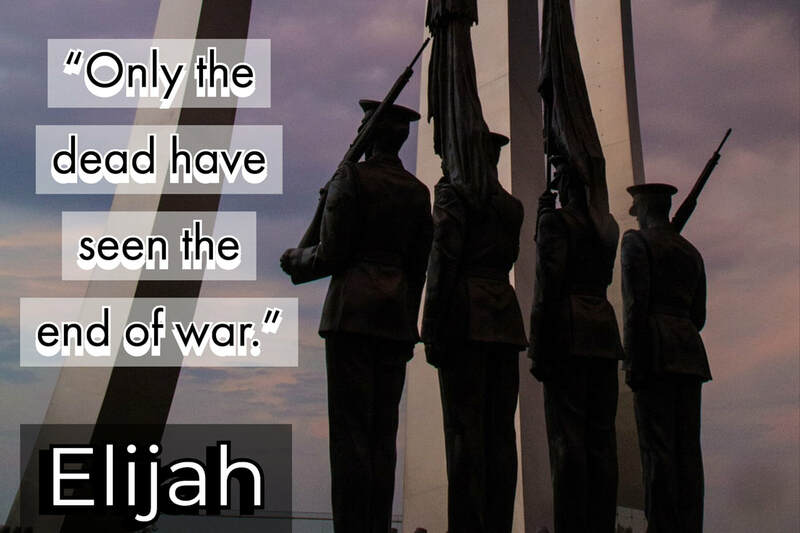 This quote is important because this is how the veterans return and deal with challenges at home. 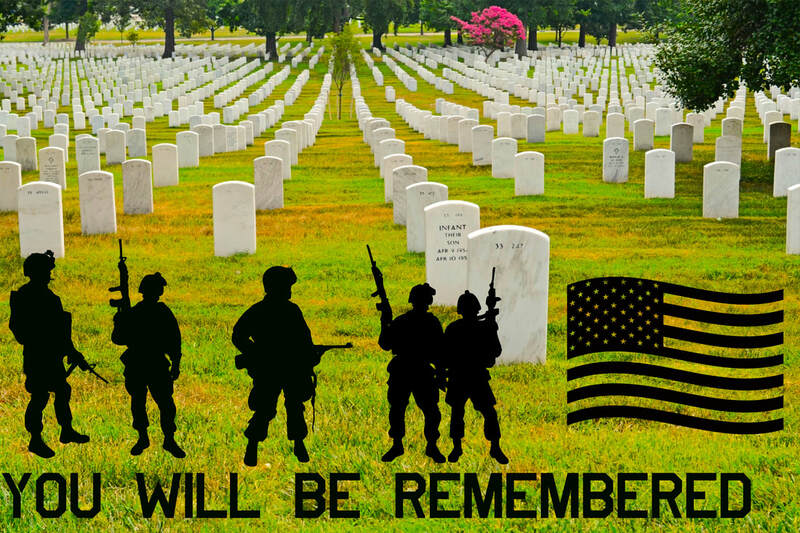 ​ ​I chose this image because it is similar to the first post in remembering the veterans and fallen service members. 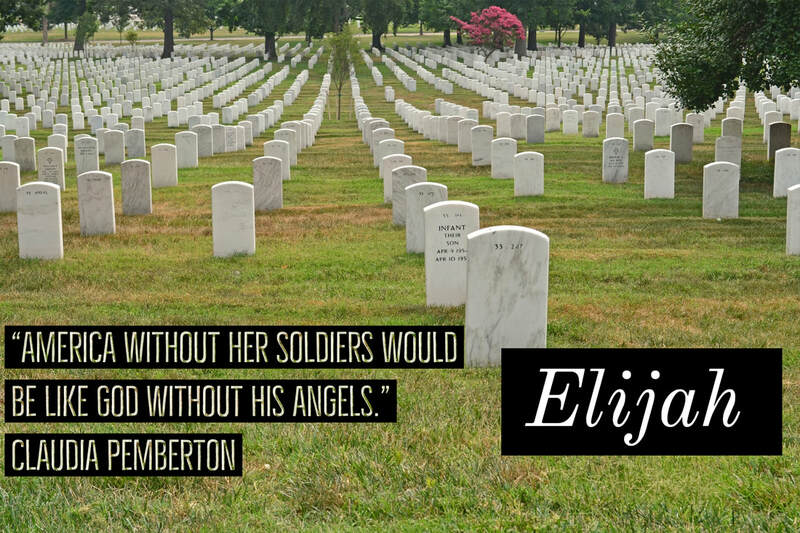 This quote I chose because it represents how the country needs soldiers to protect and defend them. 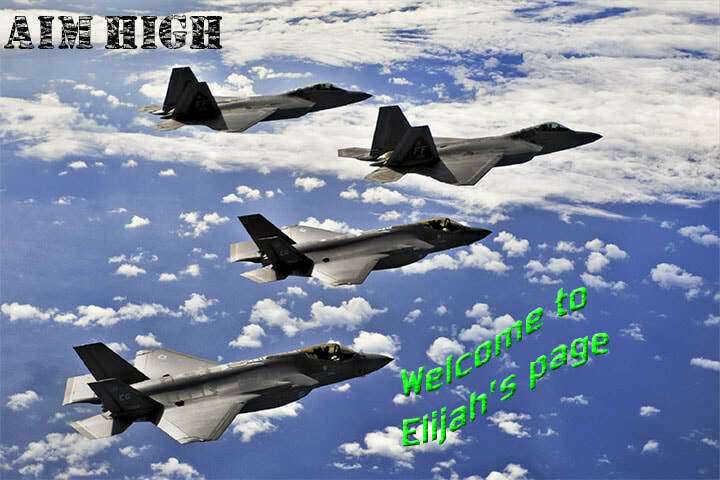 I chose the font and background because it is dark lettering to a light background. 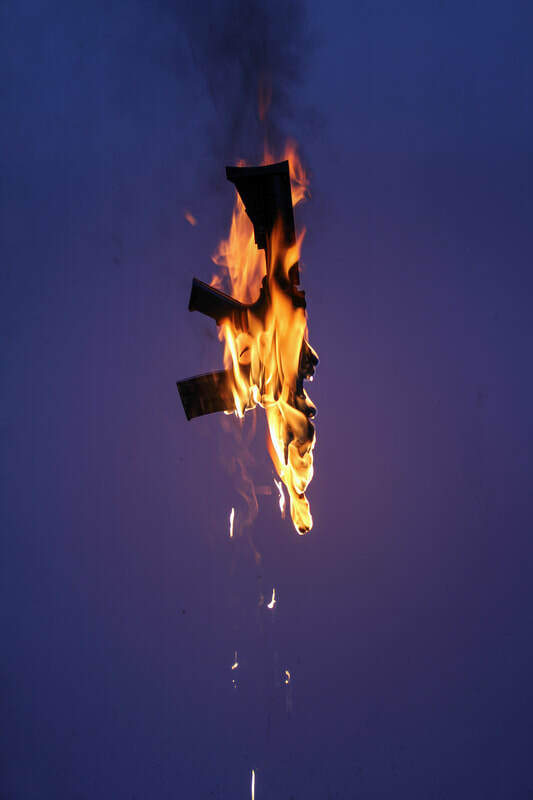 ​I chose this image because this shows how gun violence must stop, ergo the gun on fire. 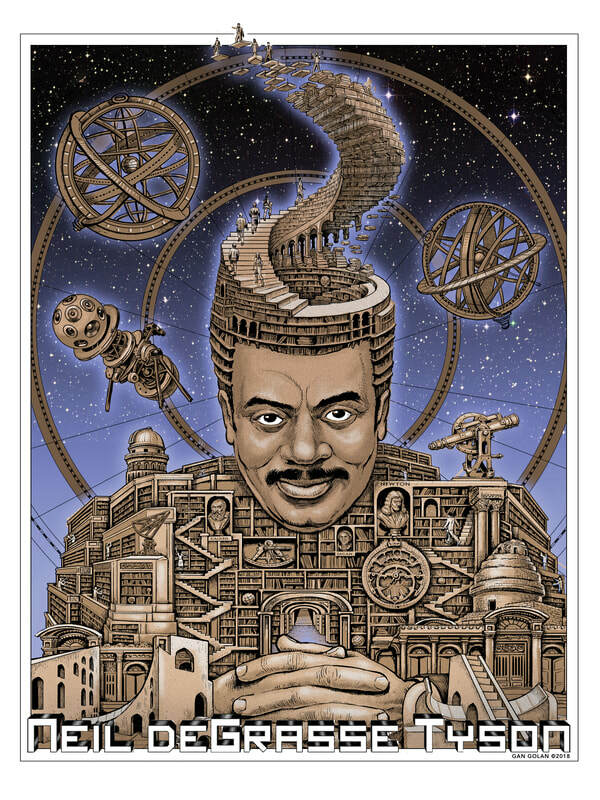 ​This image is Neil DeGrasse Tyson and how he is a "hero" to being a strong voice of how climate change must change. 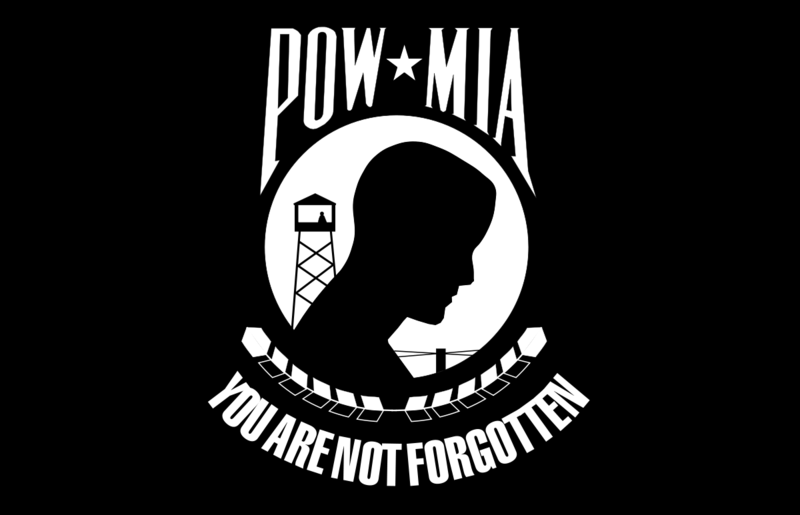 ​This image is about P.O.W (prisoners of war) and M.I.A (missing in action) and how even if they are missing, they won't be forgotten.